I wish you a warm welcome to the website of holiday home called Marlene. 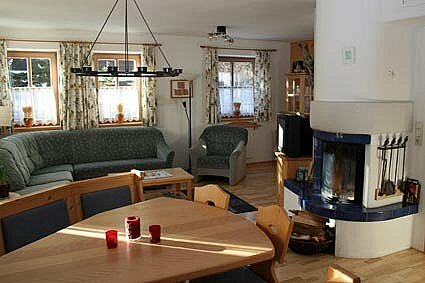 Our holiday home is located in the beautiful mountain village of Hochkrimml (Austria), directly at the edge of a large ski-area. You can rent our holiday home with a maximum of 8 persons, or less, during winter and summer. Pets allowed. Hochkrimml is located in beautiful Austria, at the border of Salzbürgerland and Tirol, at 1600 meters. Hochkrimml is a very quiet village-enclave of Krimml (located at 1100 meters). 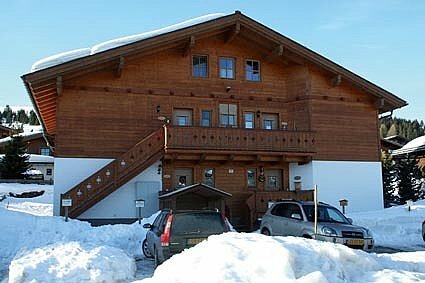 We offer our holiday home in Hochkrimml as a starting point and home base for your holiday period in enjoyable Austria. The holiday home, build in 1999, forms part of a big ‘chalet’, consisting of five separate houses; number 125-2 (Holiday home Marlene) is the biggest of these five houses. Hochkrimml is a quiet small mountain village, in the middle of a beauty spot. 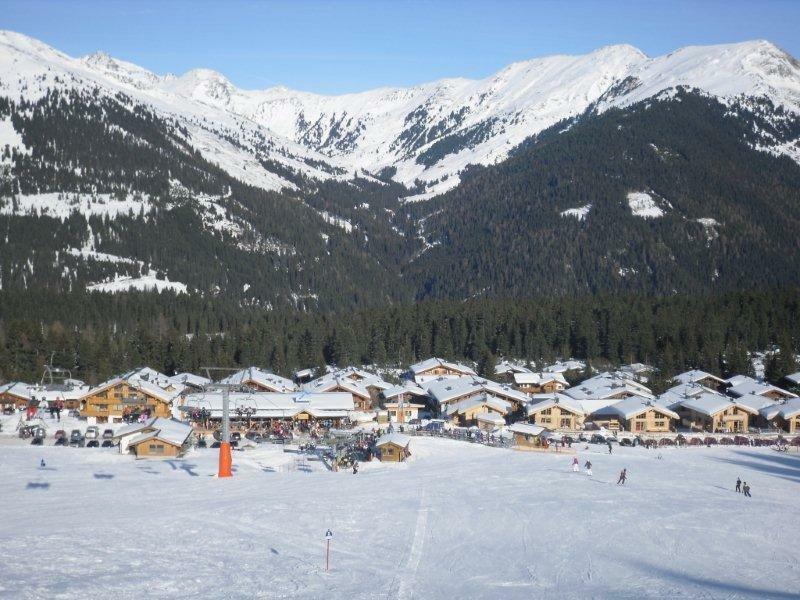 The village consists of a number of (new) chalets, restaurants, a small shop for food (only in wintertime), 2 ski shops with ski rental and modern ski lifts. You can reach Hochkrimml very easily by car and there is a bus stop. There is a beautiful view in the direction of Königsleiten. It is possible to ski to the front door of the holiday home and the langlaufloipes are literally in front of the door! From Hochkrimml there is a direct (red) valley-decent in the direction of Königsleiten creating a connection with Zillertal Arena! Enjoy the possibility to toboggan or to take a walk. Hochkrimml is well-known because of its endless ski freedom. Situated at the foot of the Duxeralm and with a connection to the Zillertal Arena ski-area. Zilltertal Arena is one of the biggest ski areas in Austria and is situated on a 20 km mountain ridge with 166 km of ski slopes, serviced by 51 different ski lifts. 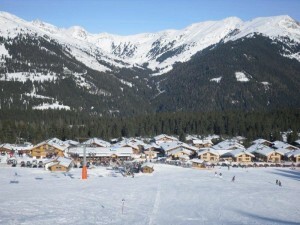 The ski area connects Ziller in Tirol with Köningsleiten located in the Salzburgerland. To please the langlaufers there is 9 km langlaufloipe in front of your door!